Marine engineering services in Panama – Oceanco provide dedicated and affordable boat servicing, boat repairs and marine maintenance for both leisure and commercial boats. We offer custom marine fabrication, providing welding services for stainless welding, aluminium welding, stainless steel welding. Our team comprises of qualified and well experienced engineers, supervisory personnel and technicians with proven capabilities in the respective areas, with a genuine willingness and motivation to successfully complete both routine and challenging. Oceanco has had the privilege of gaining many long-term relationships over the years, along with delivering high-quality repair and maintenance service to hundreds of vessels. What distinguishes our company is the takeover of completing our repairs in excellent quality craftsmanship. 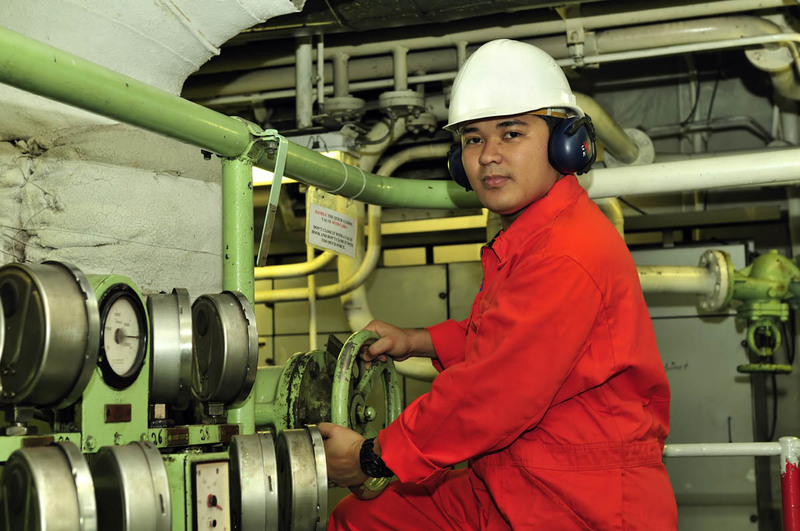 Specializing in cruise ships, cargo ships and tug boats, no job is too big or small for us. As a leader in the ship repair industry, our pride of workmanship is an important and conscious part of everything we do. 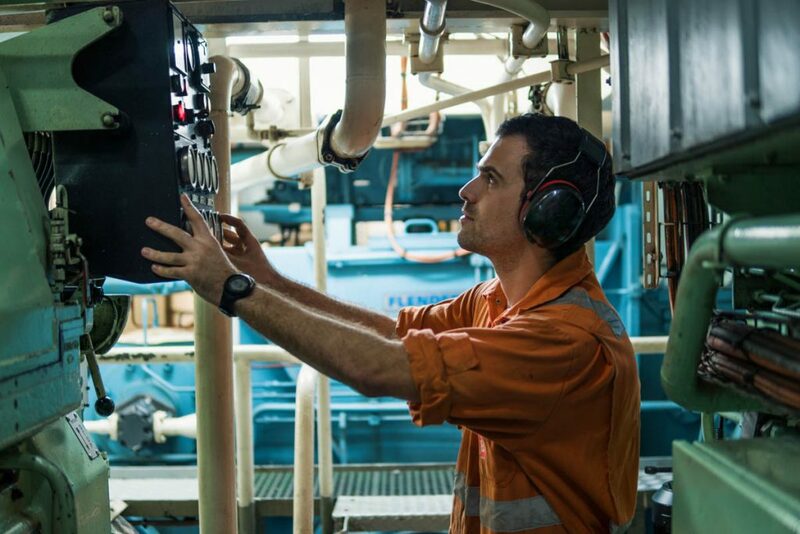 Whether it be structural collision damage, above or below the waterline, or mechanical breakdown, our highly skilled team of technical management will ensure you are underway in good time. Damage, repairs and renewals can be carried out either in dry-dock or afloat depending on the circumstances. 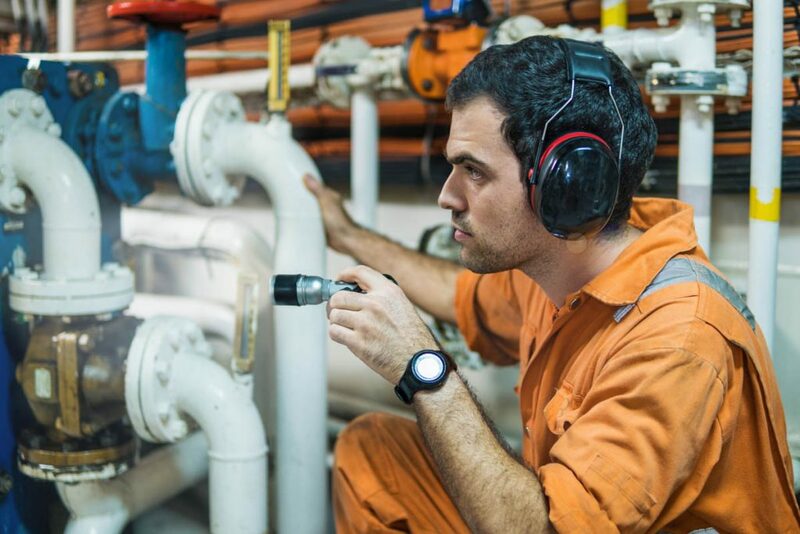 Vast experience gained from working with numerous ship operators and builders has given our operatives superior knowledge of structure, mechanics, services and propulsion systems meaning we offer a total service solution for any ship repair requirements.